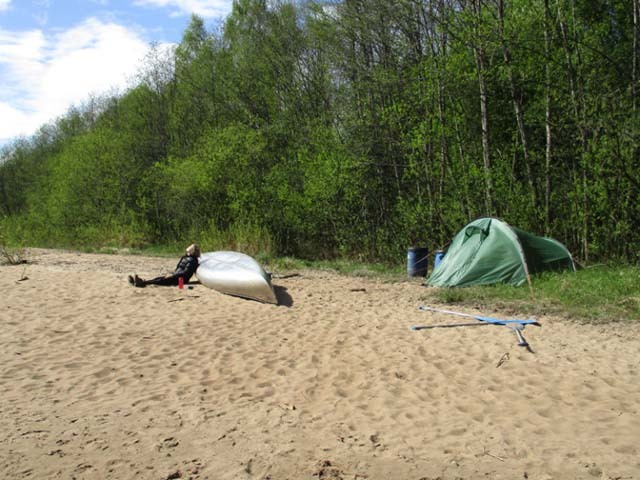 While the main summer season is the most popular time for canoe and kayak tours in the Nordic countries, May and June can be a wonderful and very quiet time for a paddle tour. Nature is waking up after a long sleep and bursts of colour are starting to appear! As we all get excited that the days are getting little longer and spring is on the horizon, it’s time to start planning our paddling adventures for this year. There are many reasons to love spring – baby animals and flowers start to appear (who doesn’t smile when they see a daffodil?) and you can play outside without your winter coat, but the first time out on the water is usually a highlight. While temperatures will typically be cooler at this time, it’s possible to have lovely sunny weather, plus you’ll probably have the world to yourself! Photo: Nature Travels. Many of our self-guided canoe and kayak tours are available as early as 1st May. Travelling early in the paddling season can make some of the most popular spots feel like you’re in your own special world and are ideal for an escape into the wild. Swimming during a tour in May or early June is not for the faint-hearted! Photo: Stephen Le Beau. Another added bonus is that you’re likely to encounter fewer (if any) mosquitoes/midges doing a tour at this time. But make sure you’re prepared for cooler temperatures – take a few extra layers and a woolly jumper, as the evenings can get quite nippy and the water hasn’t had a chance to heat up yet, so you may want to keep your swims to a quick dip for a morning wake up! For kayak tours in May and early June, it’s recommended to have previous experience as the water will still be very cold at this time. Photo: Nature Travels. 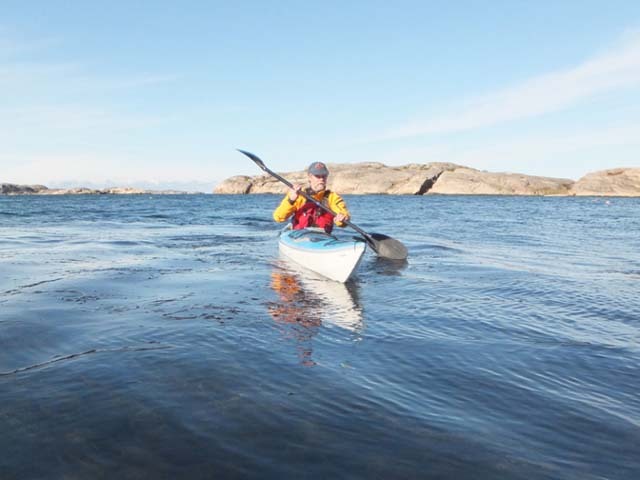 For sea kayaking, if you’re an inexperienced paddler, we’d recommend you wait a little longer before getting out onto the water until the more popular period of late June-mid August. 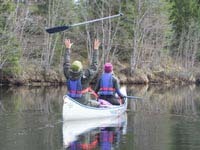 Canoeing in the early part of the season can be a joyous experience! Photo: Nature Travels. If you have suitable outdoor/paddling experience and are happy to take some extra layers and perhaps forgo a swim (unless you’re feeling really brave! 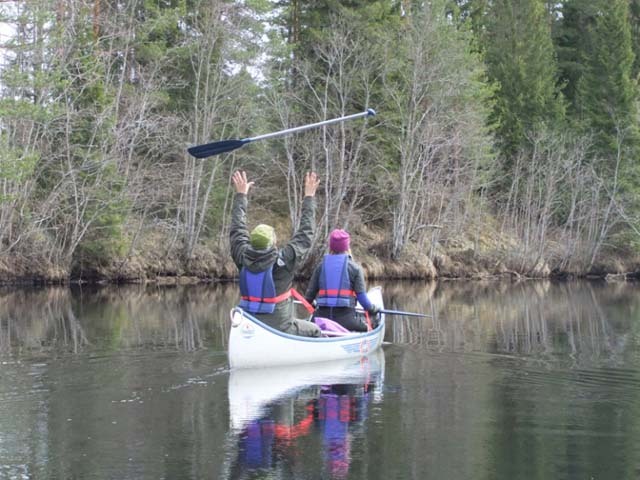 ), then a canoe or kayak tour in the spring can be a wonderful experience, and one on which you’re very likely to have the wonderful playground of the Nordic outdoors to yourself! ← Ice Skating in Sweden – Ice Ice Baby!